Starting off the new year with a new segment...food! I'll be sharing some of my favorite snacks, treats, and restaurants, kicking off today with two things I've always seen on Asian grocery store shelves but never tried before: Glico Pejoy Chocolate, aka "Pocky's friend/reverse Pocky" and Lotte Pepero Almond. Review ahead (+ bonus artwork ;] )! 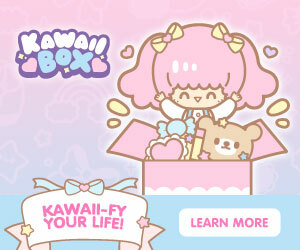 I bet you've heard of Pocky...but have you heard of Pocky's friend? 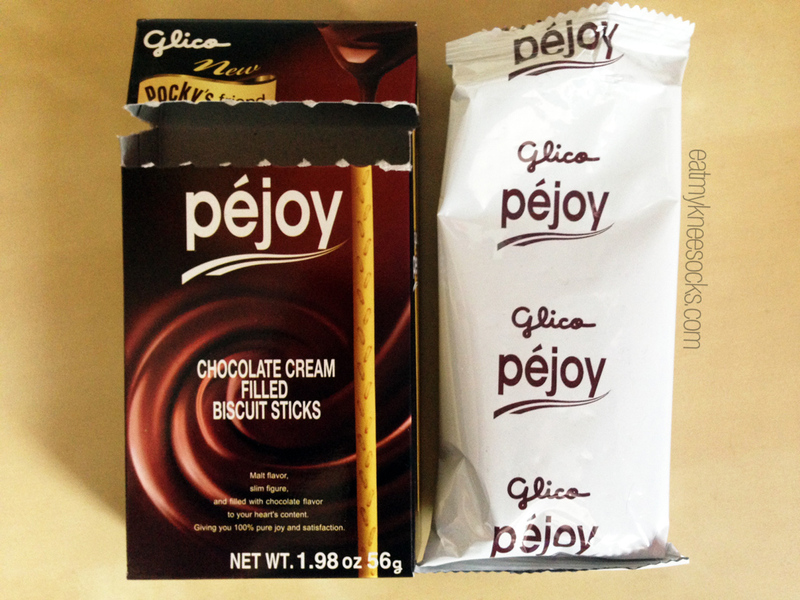 Yup, that's what the Glico Pejoy Chocolate Sticks are known as. 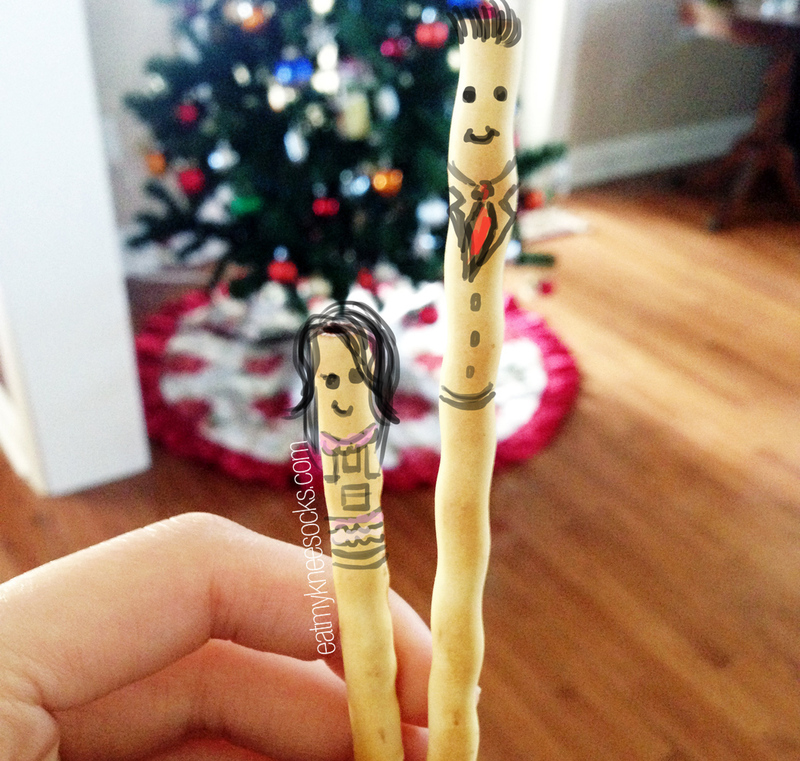 Like Pocky, these snacks feature biscuit sticks and sweet chocolate cream. 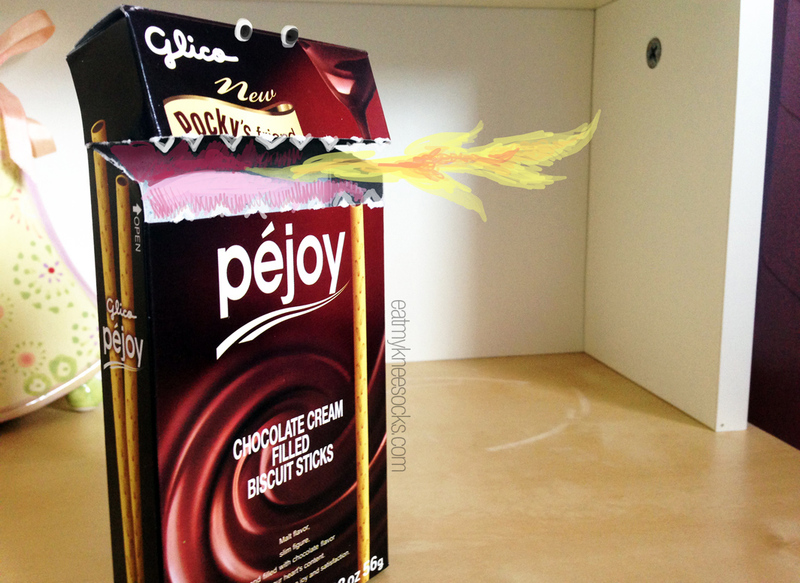 But there's a twist: Pejoy is like reverse Pocky, with the biscuit on the outside and the creamy chocolate filling on the inside! 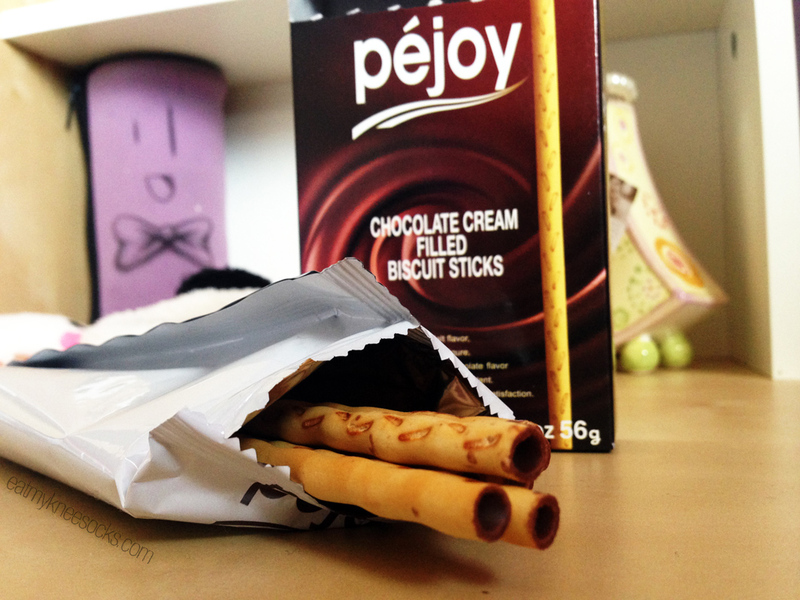 The chocolate sticks are very sweet and taste really similar to regular chocolate-flavored Pocky. 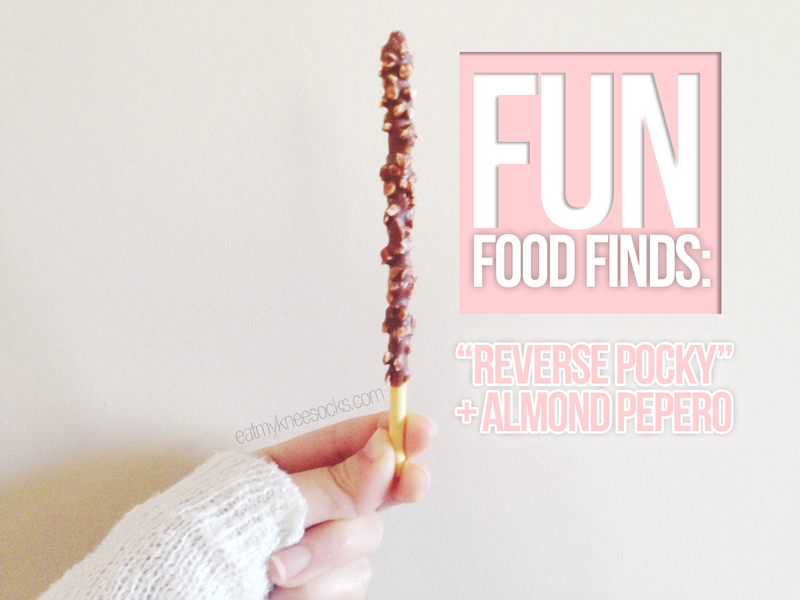 I love the whole idea of "reverse Pocky," and it's hard to go wrong with chocolate and biscuits. 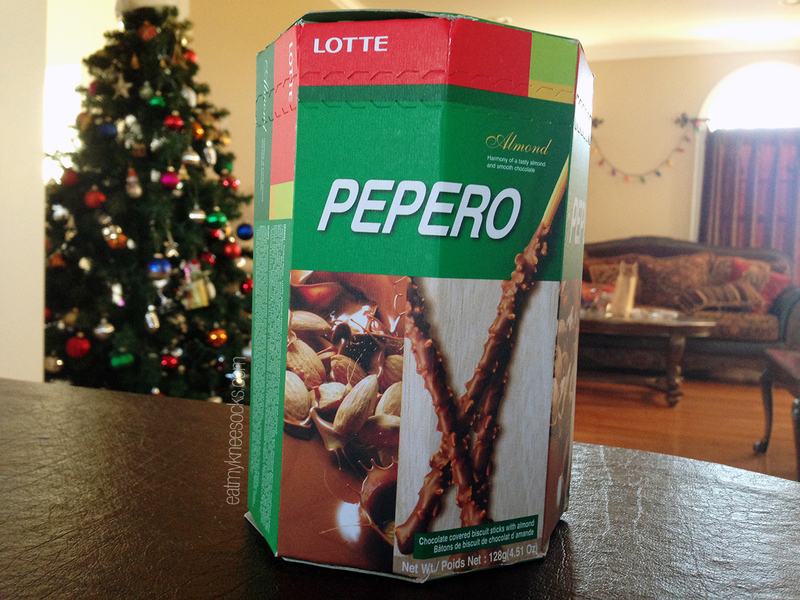 The second item I tried was the Lotte Pepero Almond Chocolate-Covered Cookie Sticks. Lotte is a Korean snack company that is virtually the equivalent of Glico in Japan. 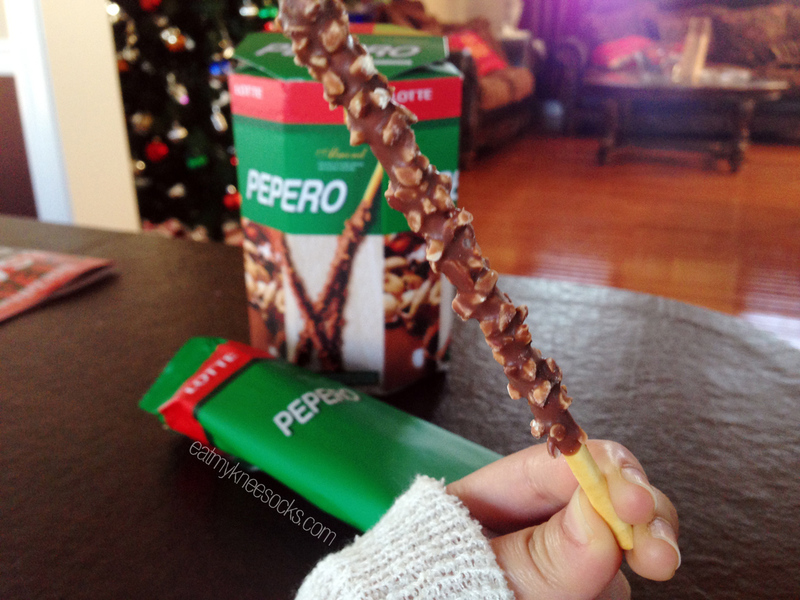 Likewise, Lotte's Pepero is also very similar to Glico's Pocky. The box that I bought contained almond chocolate-flavored Pepero sticks. 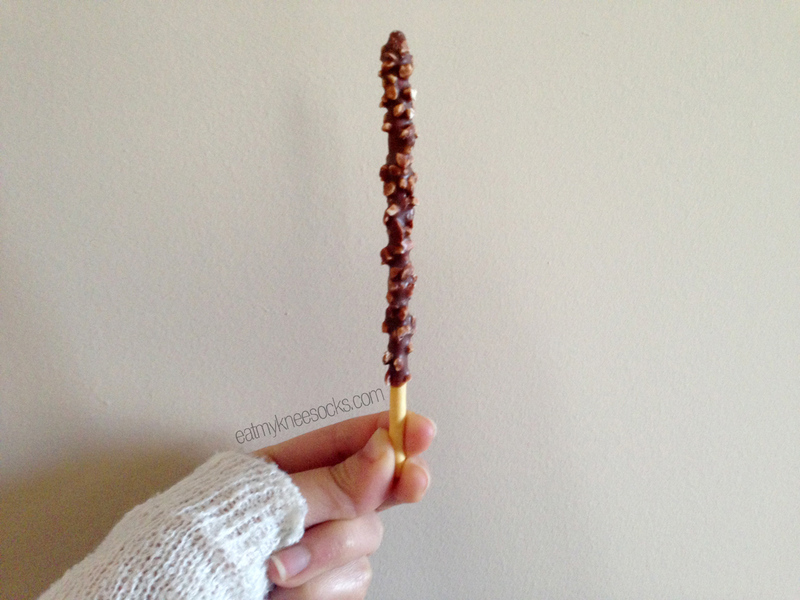 They look like Pocky sticks with almonds, but how do they taste? 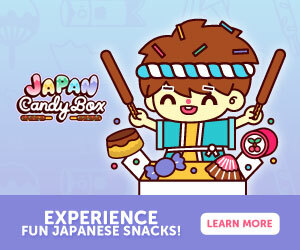 If you love sweets and snacks, try out Glico Pejoy Chocolate and Lotte Pepero Almond! I'll definitely be on the lookout for more flavors of these Glico and Lotte treats. I am a huge fan of snacks, chocolate, and food in general. 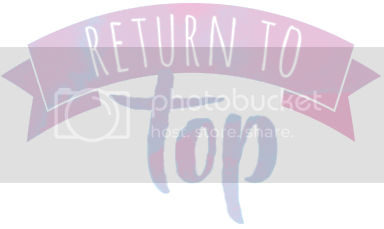 One of my goals for 2015 (and life in general) is to try out a bunch of new restaurants and foods, and hopefully I'll be able to share some of my food-hunting experiences with you all!